Marketing – Marketing is the main component of business. It is the process of making relationship with customers. This type of marketing is used to attract customers by using an electronic mail (email). This process is used to attract customers in a different ways. It is also called as direct email marketing. It is the type of marketing in which email messages are sent to the current or previous customers. It uses electronic mail for communicating with the customers about the products. It is called email marketing. Several companies use email marketing by sending advertisements of products and request for business and partnership to the probable or current customers. 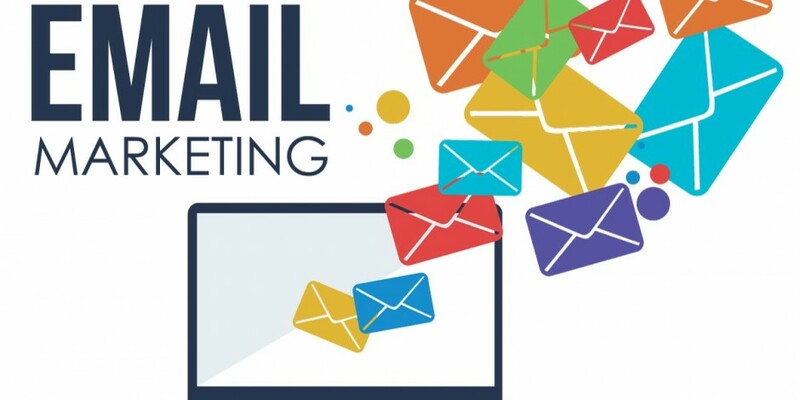 At present email marketing is growing fast in the 21st century. Earlier email marketing was not effective. Gary Thuerk of Digital Equipment (DEC) sent the first collection of emails to about 400 probable customers through the Advanced Research Projects Agency Network (ARPANET) and claimed $13 million worth of sales in DEC products. Emails are directly sent to the probable or previous customers which is very easy for marketing. It is very cheap as compared to other methods of the marketing. Emails are used to allow a company to reach customers all over the world with commercial messages for sales of the products. Company advertises their products by using email marketing very easily. Transactional emails are used to allow a company to respond automatically to the most important customer events such as shop-cart abandonment or purchases. It saves the time of both advertisers by sending email in seconds and also customers reading the mail in less time. Those emails which are used for marketing use certain spam keywords content may be filtered out by software of email and internet service providers. If the advertisers are not up to date then incorrect email addresses in the message results not reaching the right customer. Customers may irritate with the commercial mail or spam which may result in deleting the message or unsubscribing. Commercial emails have several images which may take long time to load. Thus customer may become angry and delete the mail thus losing the important customer. Best Publications in Bhubaneswar Auromira Films, provides best services for all kinds of Publications in Odisha. 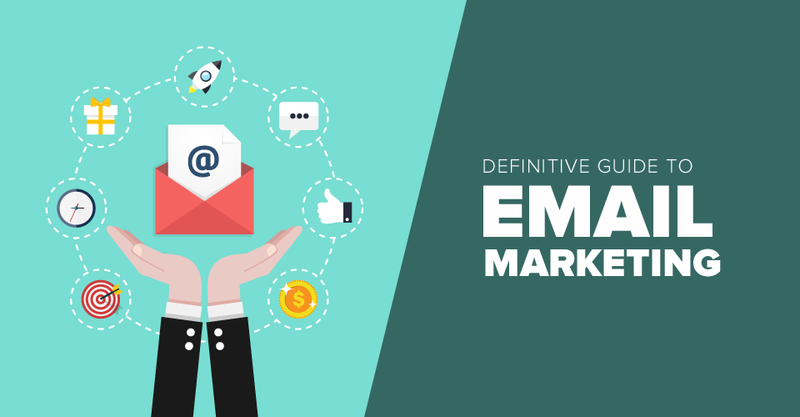 Pingback: E-Mail Marketing — daneelyunus – The Hobo Marketing Co. This is great I love email marketing currently building my email list. This was some useful content. Excellent article! Email marketing definitely has its pros & cons. When done correctly, as you stated, it can be very valuable!